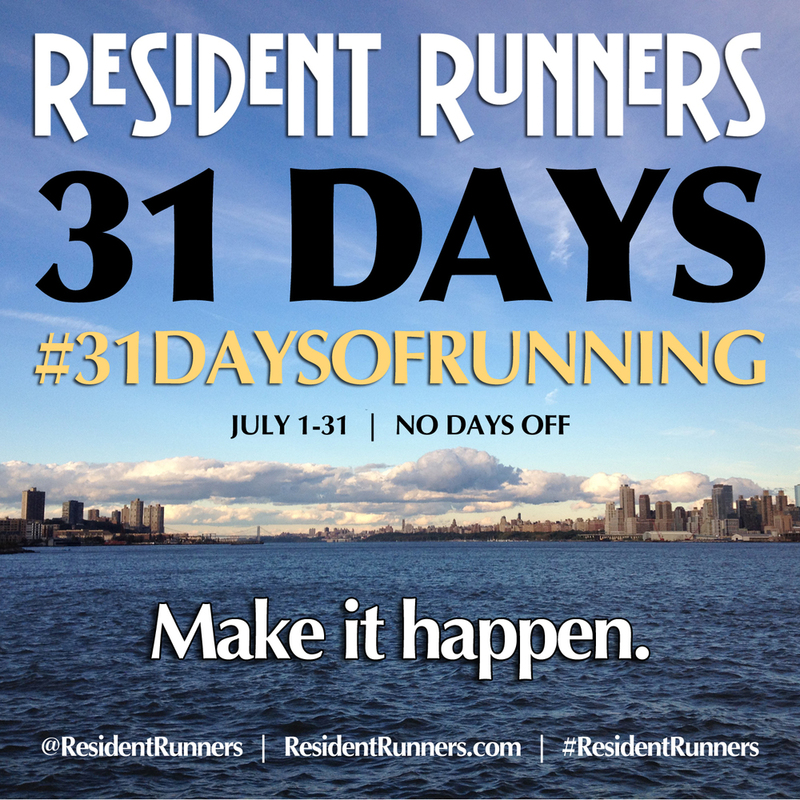 Starting on July 1, 2013 we set out to run every day of the month, with no excuses, and challenged you to do the same. We had peeps in Germany and Chicago hold it down every step of the way as we flew through the streets of NYC. In the end, we hit 150 miles over the course of 31 days and ended the month with a 10-miler through Manhattan. The month challenged our minds and legs to power through those tired mornings and achy muscles in the quest to achieve awesome.